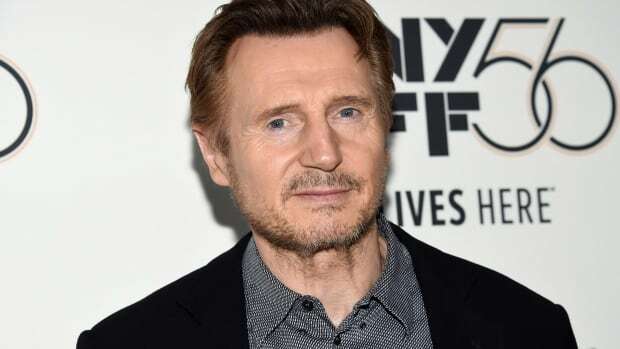 Liam Neeson is again apologizing for revealing that he wanted to kill a random black person nearly 40 years ago after a close friend had been raped by a black man. He later told Good Morning America that he is not a racist and moved past his desire for violence after seeking help from a priest and from friends. But the controversy overshadowed his new film, Cold Pursuit.